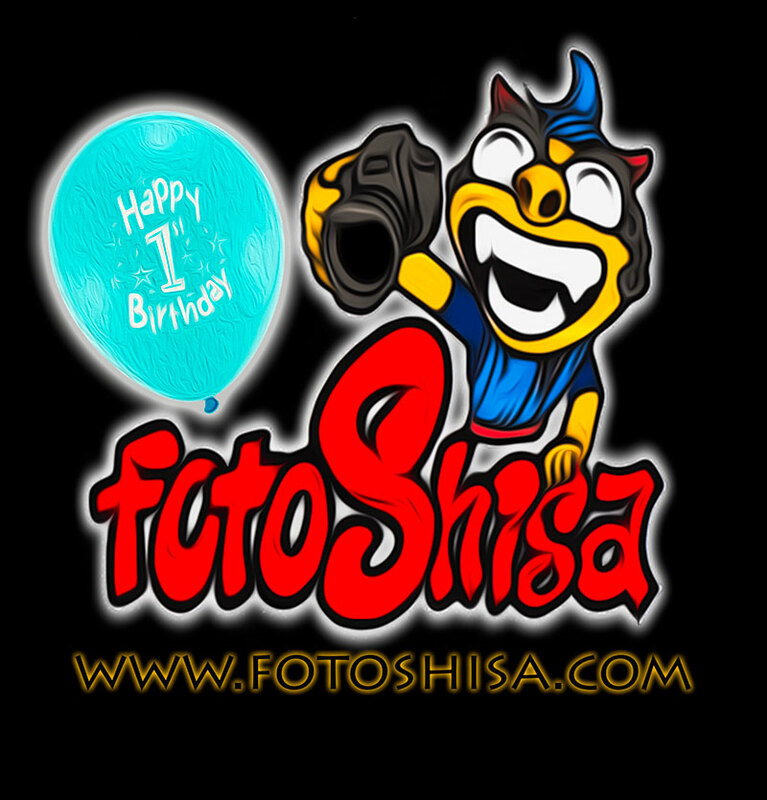 Our little photo company fotoShisa turns 1! Well actually it was a couple of days ago but its the beginning of the wedding season here in Okinawa which means if I'm not shooting I'm home trying to keep up with the photo selecting, editing and print ordering. Looking back on the year its been a fun journey with lots of new experiences, new places visited and I've had the privilege of meeting lots of new interesting people from around the world. 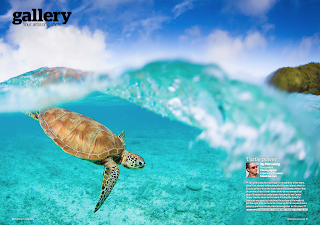 Opportunities have opened up to allow me to get work published in magazines like Practical Photography, Island Traveler, Okinawa island guide, Peach and Jetstar in flight magazines to name a few. Myself and Hawaiian surf photographer Josh Lacar have opened a photography art gallery called Ao Moana where you can view/purchase our prints and enjoy a coffee or Hawaiian snacks. One of my main goals of starting my own photography company was to take my business global, meaning destination weddings, location prewedding / engagement shoots and to teach photography workshops. So far this year I've had the great experience and pleasure of shooting destination weddings in Taipei, Taiwan, Queensland, Australia, Oahu, Hawaii, Carmel Highlands, California and even a wedding at Disneyland in Los Angeles. Next up I'll be heading to Las Vegas in November to teach a private photography workshop for a week and possibly some engagement photo shoots on location around Las Vegas. Also in the works right now is a sponsorship deal with a photography company. More on that once it's all official. In the past year we have also delve heavily into underwater photography with myself and Haruna both getting our Padi Scuba licences and investing in an underwater DSLR housing. This has opened up a whole new world of things to photograph. The highlight so far being the beautiful Sea Turtles myself and Haruna have had the opportunity to photograph here on various locations around Okinawa and its surrounding islands. One photo in particular has been popular and has already sold several prints and been published in Practical Photography magazine in the UK. It hasn't been all fun and games though. It's been lots and lots of hard work as well as we learn new things about marketing, setting up a business and organizing various insurances that we need to cover things like photography gear while traveling abroad, insurance for customers while in our care etc... Luckily Haruna is being a great help taking care of most of that because I'm pretty hopeless at organizing that kind of stuff. I have also found out that I don't really get full day's off anymore as there is always something that needs to be done like editing photos, replying to emails, answering photo questions, marketing, blogging and continually adding new content to the main website www.fotoshisa.com. All in all though I would say it has been a successful and fun first year and although it was definitely scary to up and quit my full time wedding photography job that I have been doing for the past 7 or so years I would never go back to working full time for the Japanese wedding companies. They were a fantastic experience and allowed me to be paid while I learnt from great but strict Japanese photography mentors and cut my teeth on a 1000 or so Japanese weddings. It was a great confidence builder and an honor not many even top professional wedding photographers can say they have photographed 1000+ weddings in their career, I'm well over that number now. fotoShisa Photography would really like to express big thanks to all those that helped get the company where it is today! Thank you for all the great comments on the images on our Facebook page at facebook.com/fotoshisa in case you haven't "liked" already 8) Thanks for all the help and suggestions for setting up the company. For the next year we will be striving to make even better images, and an even better unforgettable experience for our customers from all over the world.